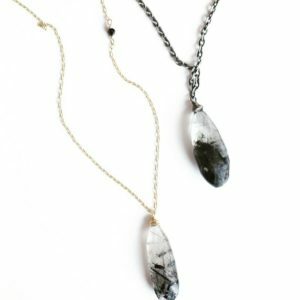 Armoire creates custom wire wrapped gemstone jewelry. 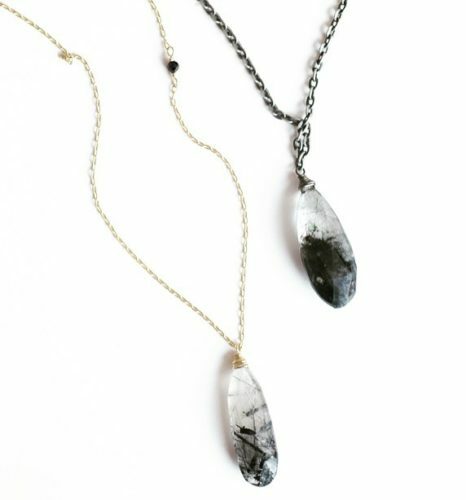 Armoire creates custom wire wrapped gemstone jewelry. 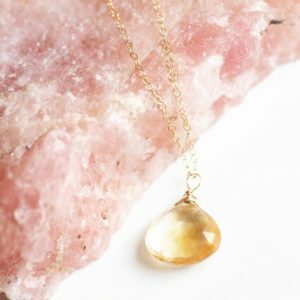 Pieces are available in many different colors and styles you are sure to love.